Find Out Which Theme Park Food Scent Needs to be in Your House! What Time of Day Are You Hitting the Parks? After the Sun Goes Down! ...Quick, Easy, and on the Go! How Do You Spend Your Time in the Theme Parks? Find me on the thrill rides! ALL THE MOUNTAINS! I like to take it easy on the slow-moving dark rides. I'm a foodie! I'll be snacking my way around the parks! Who Are Your Favorite Characters To Meet? ...I Try, but Have To Make the Most of My Dining Plan! ...Does Dessert Count as a Meal? The Minute I See the Castle! Finally Getting to the Front of Line on my Favorite Ride! The Parade! It is so Magical! The Fireworks! It is the Perfect Way to End the Day! What’s an old Americana Main Street without the sweet smell of fresh baked goods? Step back in time with our delicious Bakery scent. 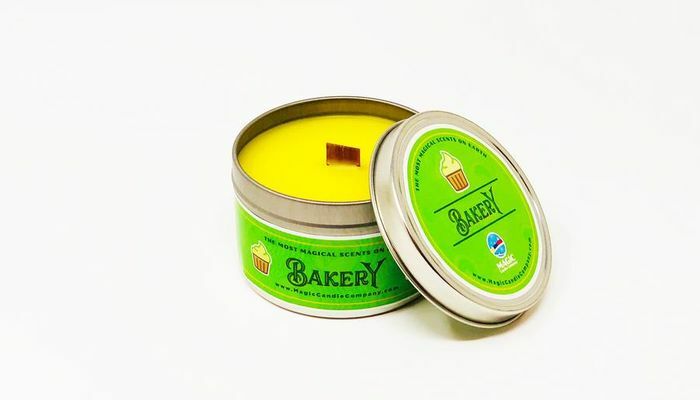 This fragrance features a sweet confection of butter frosting and yellow cake that will have your endorphins kicking and your mouth watering. 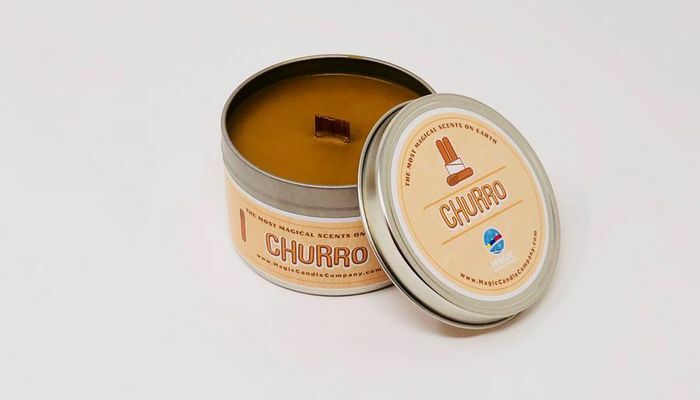 Our Churro fragrance is sure to make your mouth water for this classic theme park snack! This scent features the unmistakable aroma of the delicious fried pastry with cinnamon and sugar. Our Confectionery fragrance will have you thinking of all those times when you followed your nose inside an old-fashioned candy shop where delightful treats are made. 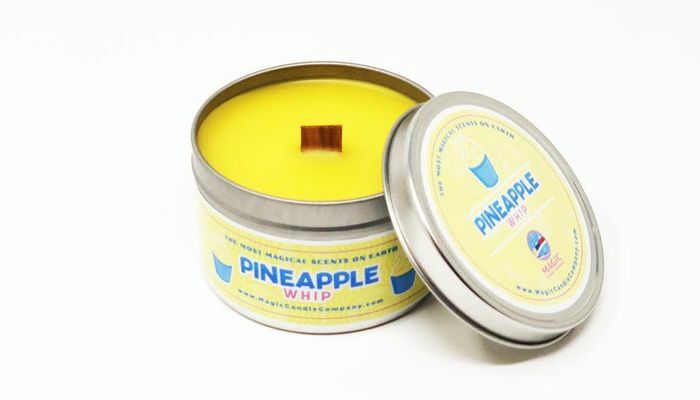 This scent features a sweet and sugary aroma with just a hint of raspberry. 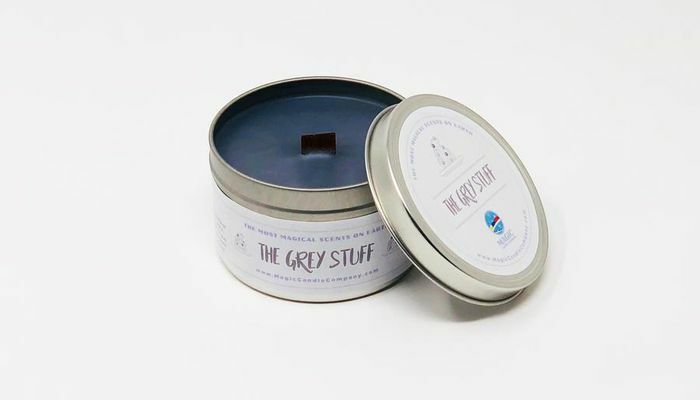 Our Grey Stuff scent features the scrumptious aroma of Oreo cookies and cream. Tiny hints of walnut, warm spice and sweet maple sugar surround the treat to give it a rich texture. This one will definitely make you want to try the grey stuff because it certainly is delicious! Your Scent is...Ice Cream Parlor! 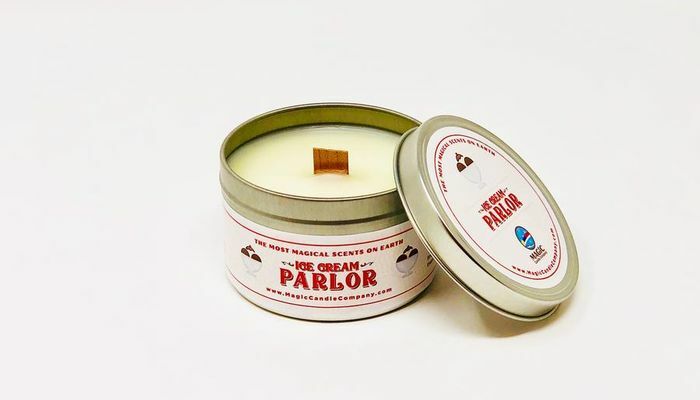 Our heavenly Ice Cream Parlor fragrance captures the scent of walking past a nostalgic ice cream shop by releasing that delectable warm waffle cone aroma to perfection. Just thinking about it now makes your mouth water! Dole out a smile every time you smell our Pineapple Whip fragrance which captures the smell of that magical soft-serve delight we all know and love. 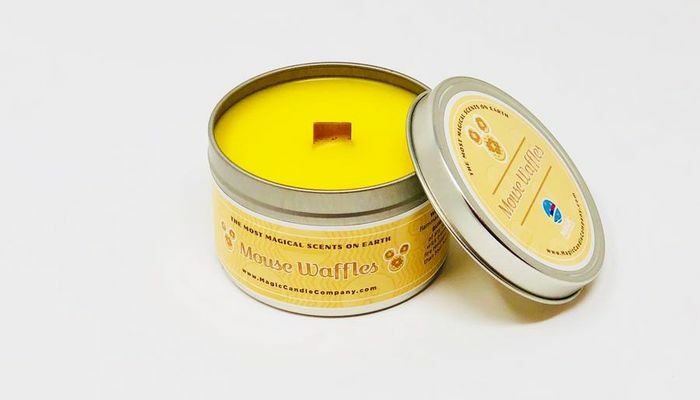 This scent features a warm batter and sweet maple syrup scent which delivers the unmistakable aroma of waffles. 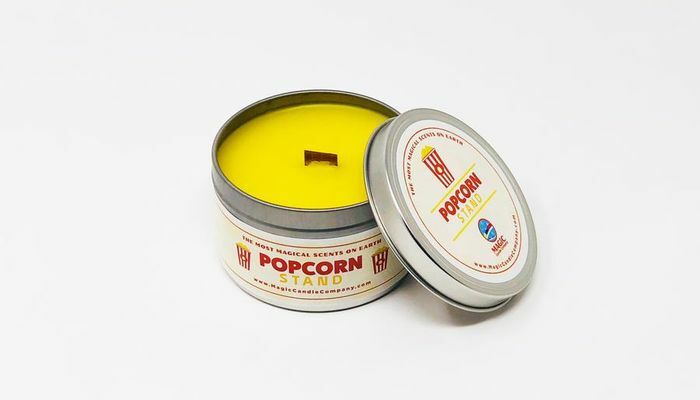 This fragrance features the familiar scent of that buttery treat you just can’t resist, movie theatre popcorn.